Liverpool’s primary contract concern right now is Emre Can, who is showing no signs of putting pen to paper on an extension to his deal that expires at the end of this season. But on top of the German midfielder, there’s ten first-team squad members whose deals run out in 2019, so will quickly become ‘problems’ for the club. We’re not sure we’ll be able to renew Can’s terms at this stage, but at least have Naby Keita coming in as a direct upgrade in time for next season. Of the players whose deals expire in 2019, Ben Woodburn will obviously be offered new terms, while Divock Origi and Alberto Moreno will probably too as well due to their age and potential sell-on value. Connor Randall, Adam Bogdan and sadly Jon Flanagan have no future at Liverpool. 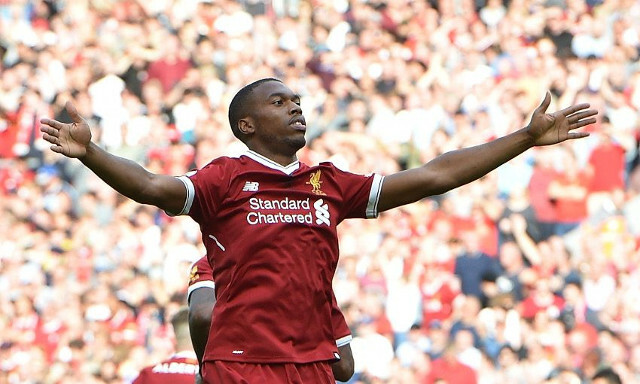 James Milner and Lazar Markovic will surely want more first-team football and could depart in 2018 for a small transfer fee, while Sturridge’s future depends on his ability to get in the team and score goals.